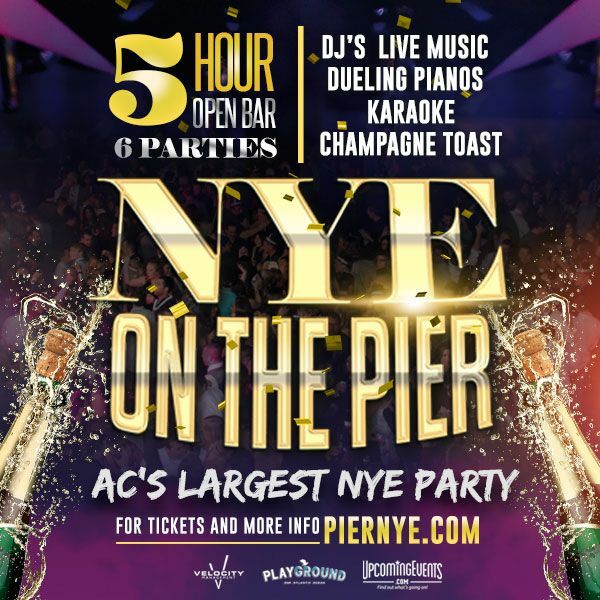 Are you looking for the Best Parties & Events for New Years Eve in Atlantic City? 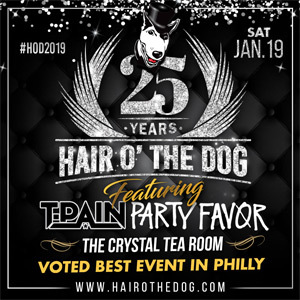 NewYearsEveTickets.com has the Best Party Lineup! 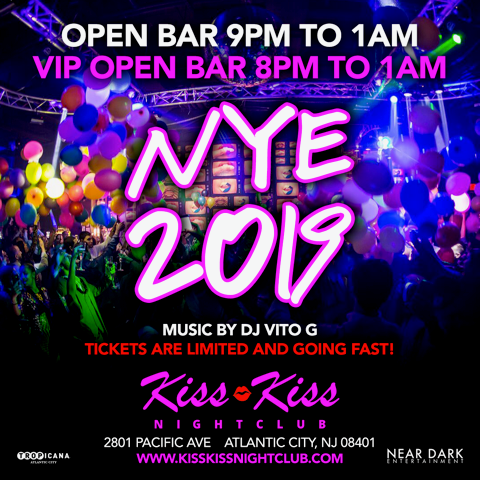 We have tickets available for the top NYE events in and around Atlantic City. 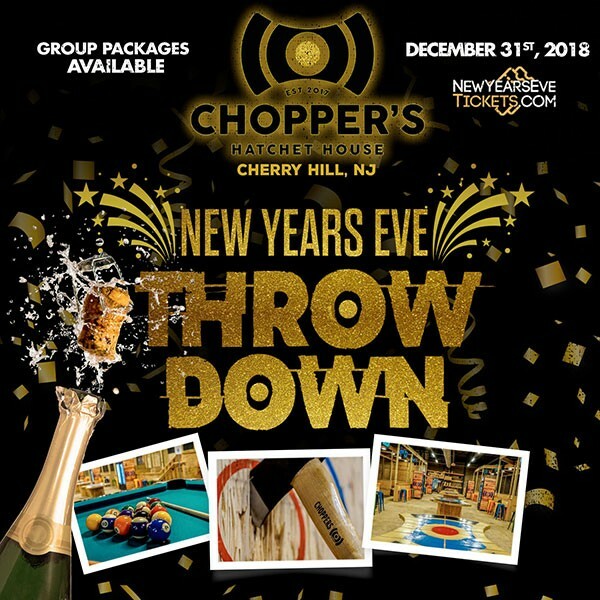 Whether you are looking for the big gala or a smaller bar/restaurant to celebrate the new year, we have the place to ring in the new year right. There are many options from open bar packages, live music, DJs and other options. Browse our list of Atlantic City New Years Eve events below and find the right one for your big night out. Tickets starting at just $64.65 . Tickets starting at just $39.95 . Tickets starting at just $49.95 .